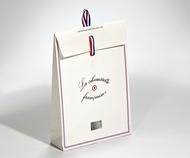 Our custom gift bags and gifts boxes are among the finest and most versatile packaging products in our range. 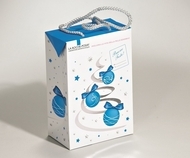 Our designers are constantly working on new gift packaging solutions to help you promote your products in an elegant and original way. 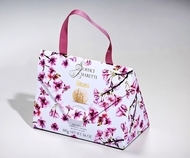 Our range of gift bags and printed boxes includes various models, available in different sizes and materials and customisable with a number of finishings. 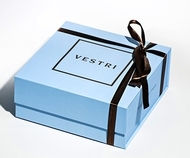 Meticulous attention is paid to every detail to make each gift bag and gift box unique and high-quality. 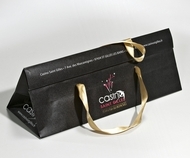 Our gift bags and boxes are designed to be not only attractive, but also practical, user-friendly and easy to assemble. Try it out for yourself! 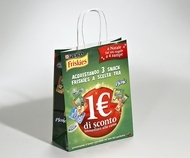 FormBags carrier bags: every day and everywhere, for all to see. 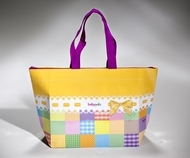 MOVE YOUR BRAND!